The group of 26 drivers that will contest the 2018 Virgin Australia Supercars Championship is complete. 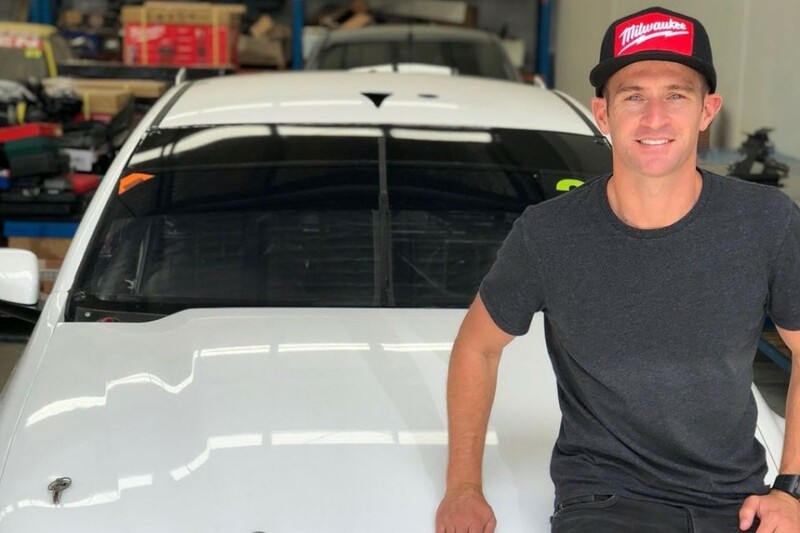 Tekno Autosport's long-awaited confirmation that Jack Le Brocq will replace Will Davison rounds out a set of announcements that had been expected since the Coates Hire Newcastle 500 weekend last November. Led by 2017 title protagonists Shell V-Power Racing and Triple Eight, just five teams will line up in Adelaide in March with an unchanged line-up. Brad Jones Racing and Preston Hire Racing also have continuity on that front, while James Courtney and Scott Pye remain with what became Walkinshaw Andretti United on January 1. Five rookies will be on the grid in a major changing of the guard; Le Brocq joined by Richie Stanaway (Tickford Racing), James Golding (Garry Rogers Motorsport), Anton De Pasquale (Erebus Motorsport) and Todd Hazelwood (Matt Stone Racing). Hazelwood will also represent a new team, stepping up with MSR after winning the Dunlop Super2 Series together to race an ex-DJR Team Penske Falcon FG X it has now taken delivery of. New in name is 23Red Racing, built from what was Lucas Dumbrell Motorsport with Phil Munday buying a 60 percent stake and switching from two ageing Commodores to a single ex-Tickford Racing Ford Falcon. Davison is the only established driver switching teams with his move to 23Red, while Andre Heimgartner returns to Supercars - for what will be his third full season - with Nissan Motorsport. Heimgartner replaces Todd Kelly, who, along with Jason Bright, retired at the end of the 2017 season, as James Moffat and Dale Wood step back from full-time drives with GRM and Erebus respectively. Of the seven drivers to have raced for LDM in 2017, enduro deals appear the most-likely targets, with Alex Rullo opting to return to the Dunlop Super2 Series over a switch to the British Touring Car Championship. 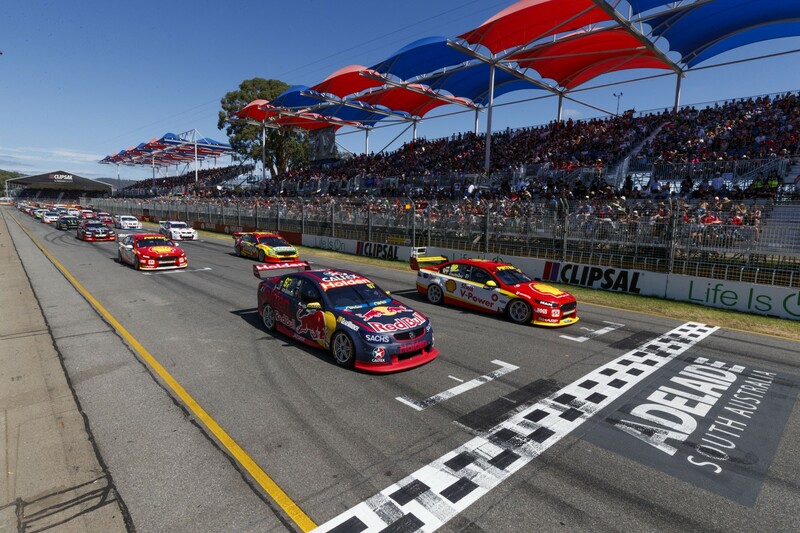 The expanded 16-round 2018 Virgin Australia Supercars Championship commences with the Adelaide 500 on March 1-4.